You probably have seen us mention White Glove Service in numerous messages. It isn’t just a motto at Chosen Payments. It is a way of life for us. It is what we aim for in every single interaction we have with vendors, partners, clients, prospective clients and really, anyone we talk to. It is a mantra driven by our CEO, Jeff Brodsly who founded Chosen Payments with the intention of being different than any other credit card processor in the country. Jeff didn’t just want to start signing up people to process credit cards with him as a one-man show. He wanted to have meaningful relationships with the people he served. He wanted them to know that he was a man that could be counted on. He was a man that would deliver on his promises and consistently exceed expectations in what he delivered. As Chosen Payments grew and employees were brought on, Jeff began instilling that principle he called, White Glove Service. So, what exactly is that principle? What exactly does White Glove Service mean? It means every Chosen Payments staffer is tasked with listening to you. We are tasked with firmly understanding the purpose of your contact with us and successfully resolving issues in an expedient manner. We don’t want to bounce you around from person to person to assist you. We try whenever possible to handle you needs and issues in a single phone call. We don’t want you pushing buttons to be transferred to this department or that department. We want you to call your dedicated account manager and have them resolve your issue. We want to be the ones running around within our company to get you results. When you call in for assistance with a chargeback, we provide a relationship manager to assist you and help present your side of the story. That relationship manager will stay with you until a final determination is made on the chargeback. You should not have to tell your story over and over to different people. 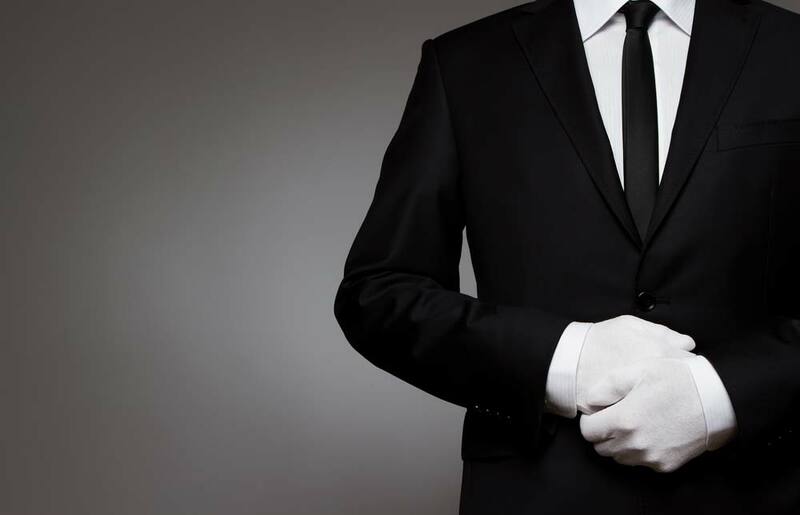 White Glove Service is all about making sure that you are served promptly and efficiently in every contact you have with us.